Store your dishware, glassware and the like with style, plus add an eye-catching accent piece to your dining room with Buffet and Hutch Pieces from Weaver Furniture Sales. We offer them in a variety of styles and designs. So you’re sure to find one that blends perfectly with your existing furniture. And delights your sense of style. Plus, Amish artisans custom build each unit from solid hardwood. That’s your assurance of strength and durability. So browse our sizable collection. Also, visit our ‘brick and mortar’ store in Shipshewana, Indiana. And bring this special offer with you. 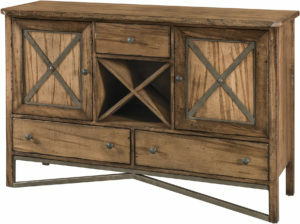 Flared legs and a rich finish mark the Breckenridge Hutch. 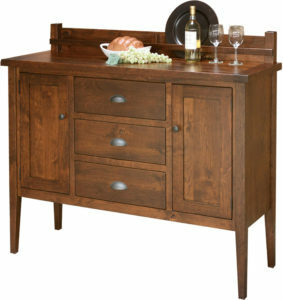 Contact Weaver Furniture Sales with any questions that you have about this Modern Amish Hutch. A sleek, simple design accents the timeless Brookline Corner Hutch. 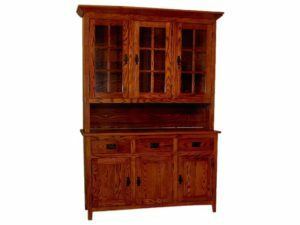 Contact Weaver Furniture Sales with any questions that you have about this Custom Corner Amish Hutch. An eye-catching, elegant design marks the stunning Cantilever Hutch. 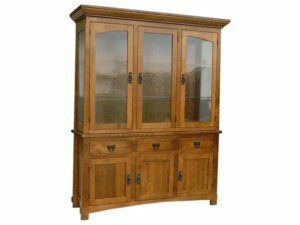 Contact Weaver Furniture Sales with any questions that you have about this Arched Glass Door Hutch. 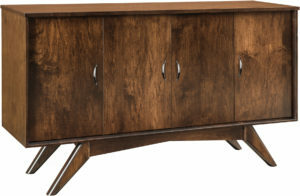 An inspired design marks the classic Cantilever Flat Base Hutch. Contact Weaver Furniture Sales with any questions that you have about this Six Door Wood Hutch. An impressive style and spacious design mark the Cantilever Traditional Hutch. 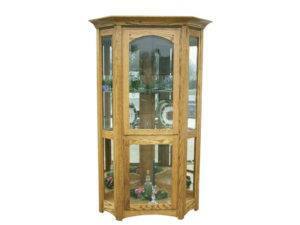 Contact Weaver Furniture Sales with any questions that you have about this Arched Glass Door Hutch. 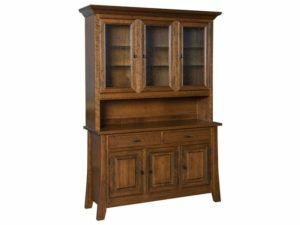 Stunning craftsmanship and a classic design mark the Cape Cod Mission Hutch. 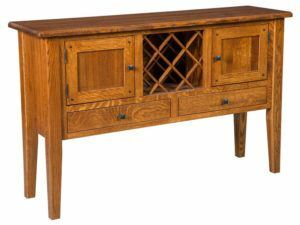 Contact Weaver Furniture Sales with any questions that you have about this Mission Style Wood Hutch. Dynamic space and style meet in the Cape Cod Mission Six Door Hutch. 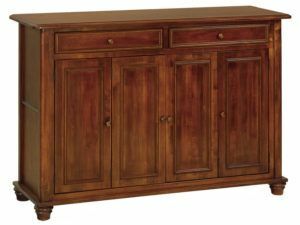 Contact Weaver Furniture Sales with any questions that you have about this Mission Style Wood Hutch. 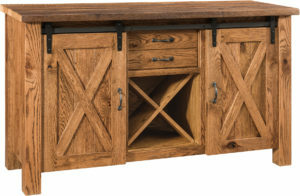 The Cascade Hutch blends a unique Mission style and artful wood mullion doors. 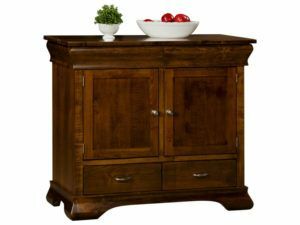 Contact Weaver Furniture Sales with any questions that you have about this Mission Style Wood Hutch. 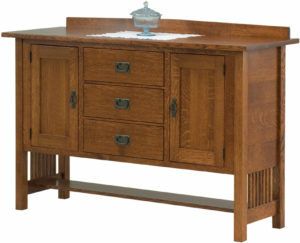 A classic Shaker style marks the Curve Shaker Hutch. 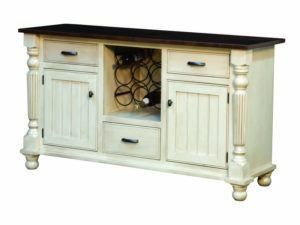 Contact Weaver Furniture Sales with any questions that you have about this Arched Door Hutch. 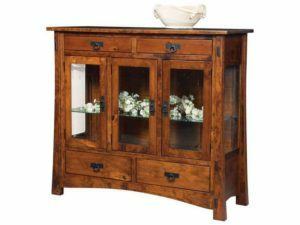 Antique glass doors and beautiful wood mullions accent the classic Hackenburg Hutch. 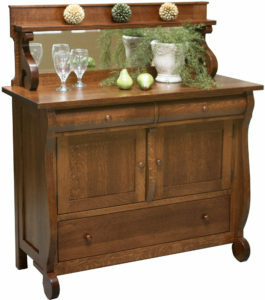 Contact Weaver Furniture Sales with any questions that you have about this Amish Dining Hutch. The timeless Hampton Four Door Hutch features durable craftsmanship and a variety of custom options. 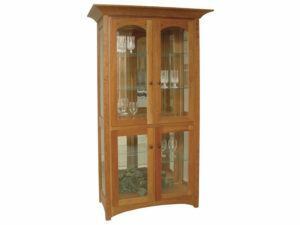 Contact Weaver Furniture Sales with any questions that you have about this Bevel Glass Hutch. 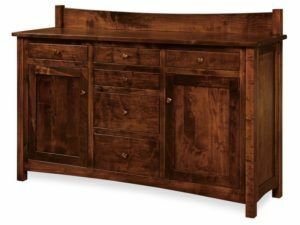 Unique curved angles accent the Hampton Three Door Hutch. 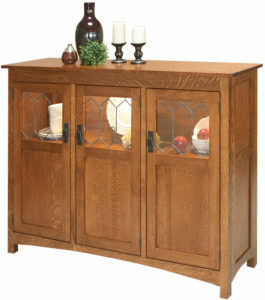 Contact Weaver Furniture Sales with any questions that you have about this Bevel Glass Hutch. 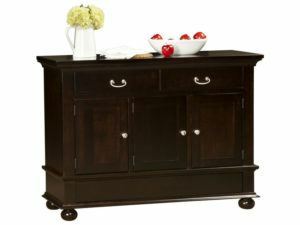 A slightly tapered profile and ebony inlays accent the beautiful Henderson Hutch. Contact Weaver Furniture Sales with any questions that you have about this Reverse Panel Wood Doors. 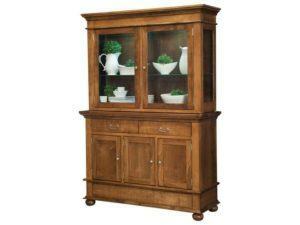 The LaGrange Eight Door Hutch blends a traditional design with a timeless style. 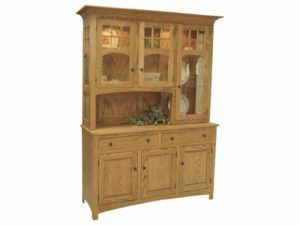 Contact Weaver Furniture Sales with any questions that you have about this Traditional Style Dining Hutch. A spacious design and custom options mark the LaGrange Five Door Hutch. 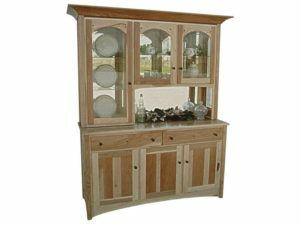 Contact Weaver Furniture Sales with any questions that you have about this Traditional Style Dining Hutch. 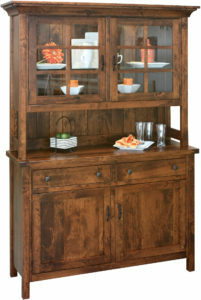 The classic LaGrange Three Door Open Hutch boasts sturdy hardwood construction. 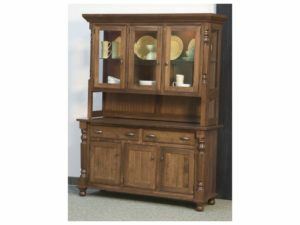 Contact Weaver Furniture Sales with any questions that you have about this Carved Base Dining Hutch. 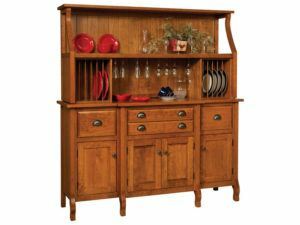 Four arched doors accent the classic LaGrange Two Door Hutch. 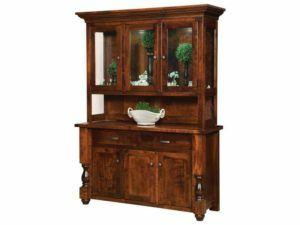 Contact Weaver Furniture Sales with any questions that you have about this Traditional Style Hutch. An open deck creates plenty of space in the LaGrange Two Door Open Hutch. 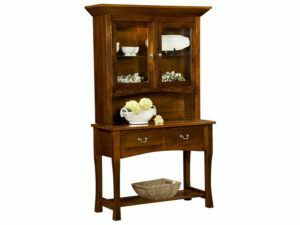 Contact Weaver Furniture Sales with any questions that you have about this Traditional Style Hutch. Elegant turned posts accent the Mattina Six Door Hutch. 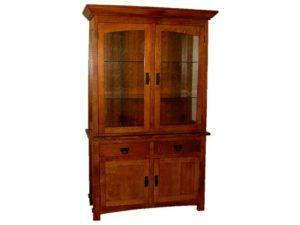 Contact Weaver Furniture Sales with any questions that you have about this Four Door Hutch. 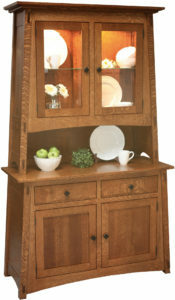 A classic Mission style marks the beautiful Midway Mission China Hutch. 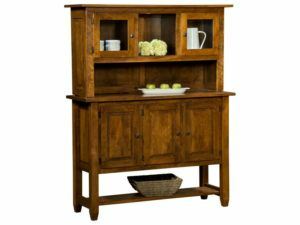 Contact Weaver Furniture Sales with any questions that you have about this Wood Mullion Door Hutch. The Mondovi Hutch features arched doors and unique arched drawers. Contact Weaver Furniture Sales with any questions that you have about this Adjustable Shelf Hutch. Nine drawers provide plenty of storage space in the Montpelier Hutch. Contact Weaver Furniture Sales with any questions that you have about this Adjustable Shelf Hutch. 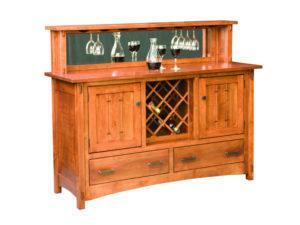 The Munford Hutch features dual plate racks and a stemware rack. 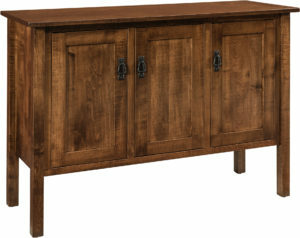 Contact Weaver Furniture Sales with any questions that you have about this Flush Door Hutch. 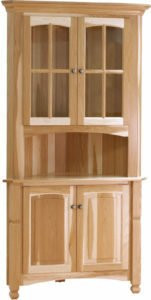 A beautiful arched top accents the traditional New Century Mission Hutch. Contact Weaver Furniture Sales with any questions that you have about this Adjustable Shelf Hutch. 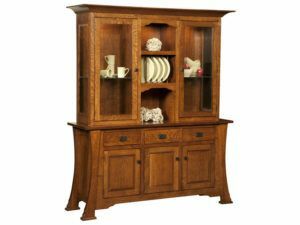 An arched top and classic design mark the Olde Century Mission Hutch. 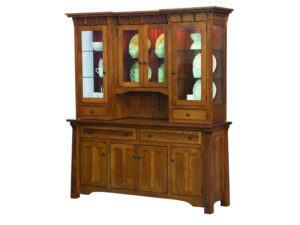 Contact Weaver Furniture Sales with any questions that you have about this Bevel Glass Hutch. Visit our Shipshewana Furniture Store. 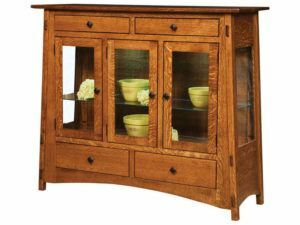 Come stop in and and visit us to see our wide selection of Indiana Hutch Furniture. Seeded glass doors with wood mullions accent the Open Mission Hutch. 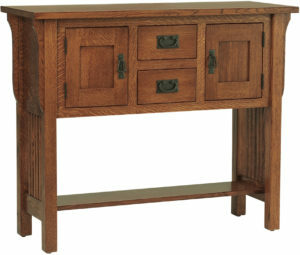 Contact Weaver Furniture Sales with any questions that you have about this Shaker Leg Hutch. 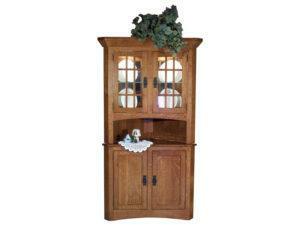 A classic Mission style accents the Ouray Four Door Hutch. 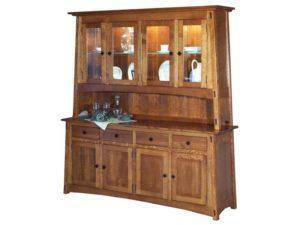 Contact Weaver Furniture Sales with any questions that you have about this Four Door Hutch. 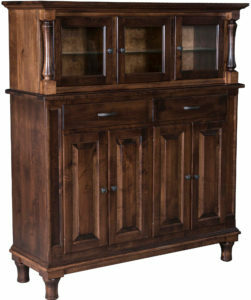 The Pasadena Hutch boasts an elegant design that is timelessly appealing. 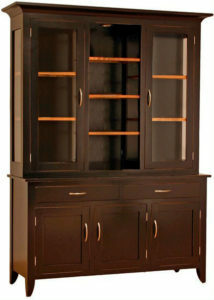 Contact Weaver Furniture Sales with any questions that you have about this Bevel Glass Door Hutch. Eight flush doors conceal plenty of storage space in the Princeton Hutch. 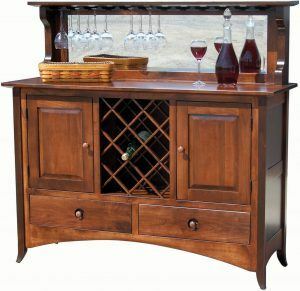 Contact Weaver Furniture Sales with any questions that you have about this Bevel Glass Hutch. 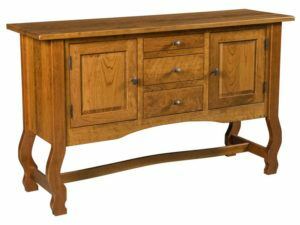 Wood knob hardware and tapered feet accent the Richland Buffet. 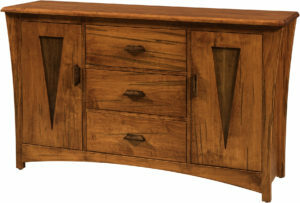 Contact Weaver Furniture Sales with any questions that you have about this beautiful piece. Space, strength and style meet in the Richland Hutch. Contact Weaver Furniture Sales with any questions that you have about this Adjustable Shelf Hutch. 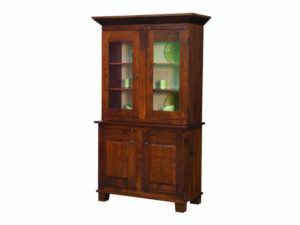 The Royal Mission Four Door Hutch boasts a truly timeless design. 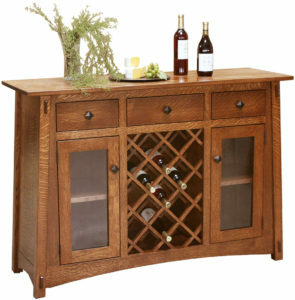 Contact Weaver Furniture Sales with any questions that you have about this Inset Door Hutch. A partly open deck provides some extra space in the Royal Mission Hickory Hutch. 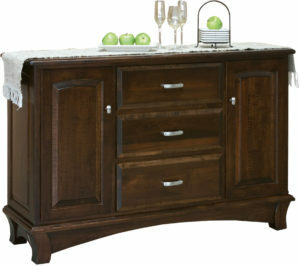 Contact Weaver Furniture Sales with any questions that you have about this Walnut Inlay Hutch. A clean design and spacious construction mark the Royal Mission Wood Hutch. 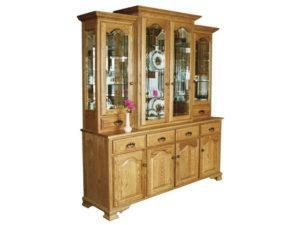 Contact Weaver Furniture Sales with any questions that you have about this Mirror Back Hutch. 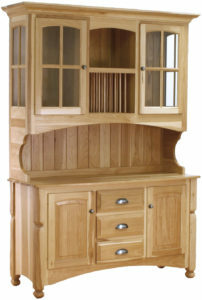 A classic take on the Shaker style marks the timeless Shaker Cabinet Hutch. Contact Weaver Furniture Sales with any questions that you have about this Adjustable Shelf Hutch. Plain glass doors with with mullions accent the Shaker Corner Cabinet Hutch. 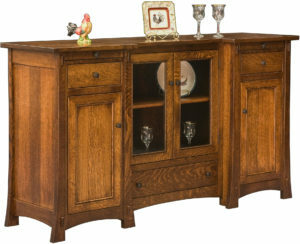 Contact Weaver Furniture Sales with any questions that you have about this Plain Wood Hutch. 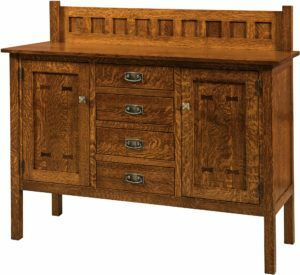 Unique wood mullion designs accent the Shenandoah Hutch. Contact Weaver Furniture Sales with any questions that you have about this Open Deck Hutch. Beautiful two-tone construction gives a unique appeal to the Sherwood Hutch. 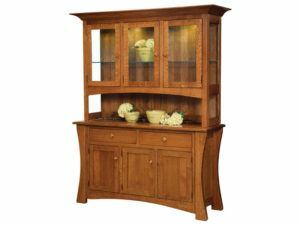 Contact Weaver Furniture Sales with any questions that you have about this Wood Mullion Hutch. Eye-catching “water glass” accents the Siesta Hutch. 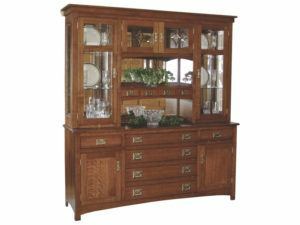 Contact Weaver Furniture Sales with any questions that you have about this Bevel Glass Hutch. 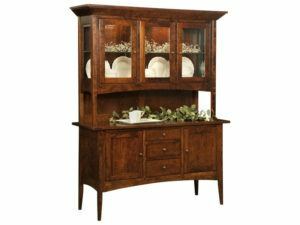 A rich finish and classic design marks the Tribecca Dining Hutch. 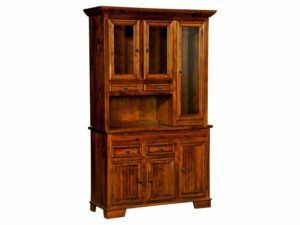 Contact Weaver Furniture Sales with any questions that you have about this Mission Style Hutch. 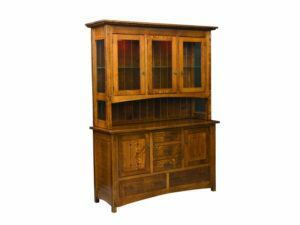 Impressive construction and a classic Mission design marks the Tribecca Eight Door Hutch. 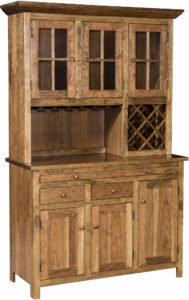 Contact Weaver Furniture Sales with any questions that you have about this Mission Style Hutch. Beautiful mullioned doors accent the Tribecca Six Door Hutch. 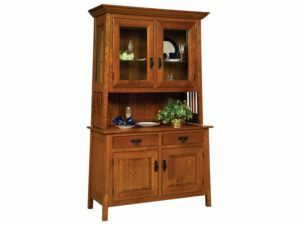 Contact Weaver Furniture Sales with any questions that you have about this Mission Wood Hutch. Brilliant glass doors accent the timeless Vintage Eight Door Hutch. 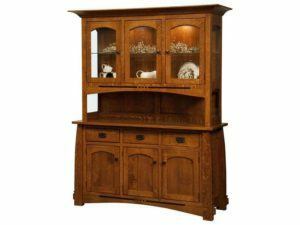 Contact Weaver Furniture Sales with any questions that you have about this Carved Base Hutch. A traditional style, including a carved base, accents the Vintage Six Door Hutch. 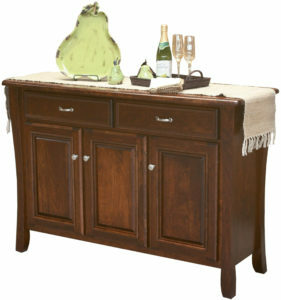 Contact Weaver Furniture Sales with any questions that you have about this Large Drawer Hutch. A classic shiplap back accents the Williamsburg Hutch. Contact Weaver Furniture Sales with any questions that you have about this Antique Glass Hutch. The buffets and hutches in our extensive lineup have a few things in common: Amish artisans custom-craft each one, using time-honored woodworking skills. Also, the Amish men use quality regional hardwoods. Beyond that, the dining room hutches and buffets are as varied as you can imagine. Everything from traditional to contemporary styles. Also, you can choose smaller, unpretentious pieces all the way to large, lavish, grandiose units. 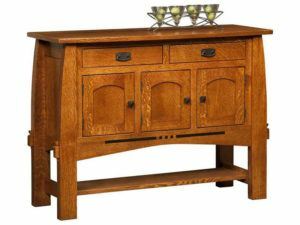 What’s more, you’re free to custom-craft a wooden hutch or buffet to your liking. Which means you can choose the wood specie, finish, hardware plus numerous options. So browse our huge collection. And you’ll be sure to find the perfect piece or pieces for your dining room.